Here are some answers to the questions we're asked most about JazzApril. It's time to celebrate-- and participate. 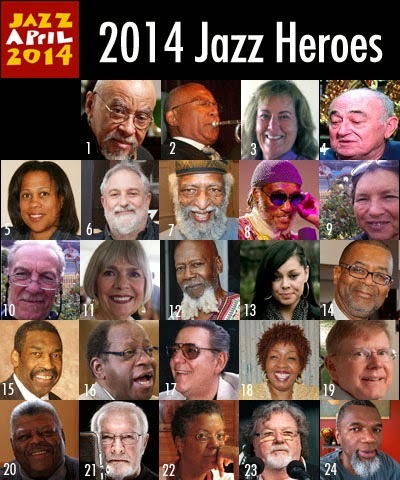 give some props to the people who keep jazz alive locally via the JJA's Jazz Hero awards. You, yes, you can participate as an individual, or as part of an organization, school, business or media outlet. Wait a minute: Why do we need a special month for jazz? I play/listen to/teach about/promote/celebrate jazz all year. So do we! 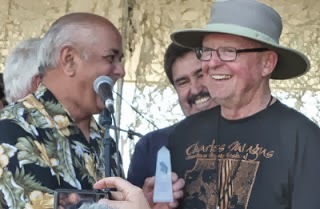 But we think it can be very effective, once a year, to make a special, united effort to show the world that there are lots of us who play, listen to, teach about, work to further, and care about the music. With the decline of the recording industry, and the shrinkage of record company promotional budgets, it's all too easy for non-jazz media to overlook the ongoing creativity and productivity of jazz musicians, and to ignore the important contributions of jazz educators, organizations and businesses to local cultural and economic life. In short, we know jazz is alive and well, and we want everyone else to know it, too. OK then-- so how can I participate in JazzApril? Below are some things everyone can do; on other pages of this site you'll find additional ways musicians, educators, journalists/media makers, broadcasters and businesses and organizations can participate. Add the JazzApril ribbon ("Twibbon") to your Facebook and Twitter icon. 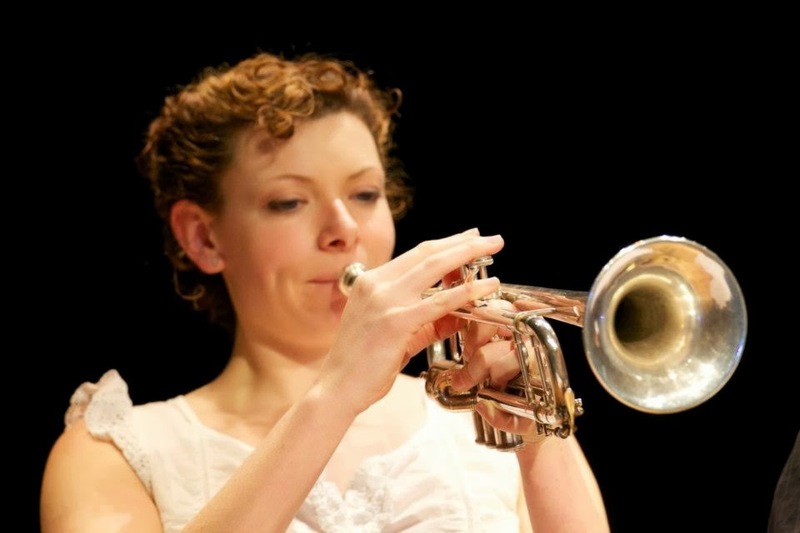 Use Facebook, Twitter and other social media to tell your friends about your April jazz activities --whether that means performing at or attending a jazz concert, teaching your class about jazz history, or listening to a jazz record you love. Include #jazzapril or #jazzday and #celebrateJAM and your Tweet will be seen on the Twitter widget on this site. Contact your local newspapers, online publications and broadcasters about their jazz coverage. If it's a publication that covers jazz frequently or a station with a jazz program(s), thank them. If it isn't doing such a good job of including jazz, tell them that you are a jazz supporter and you'd like to see more jazz coverage or programming. Either way, mention that April is Jazz Month and that this would be a good time to do a roundup of local jazz activities. And, of course, you should keep an eye out for local Jazz Appreciation Month, Jazz Day and JazzApril activities and attend and support them! Both JAM and IJD have online event calendars, as does Jazz Near You, a year-round worldwide jazz event calendar. 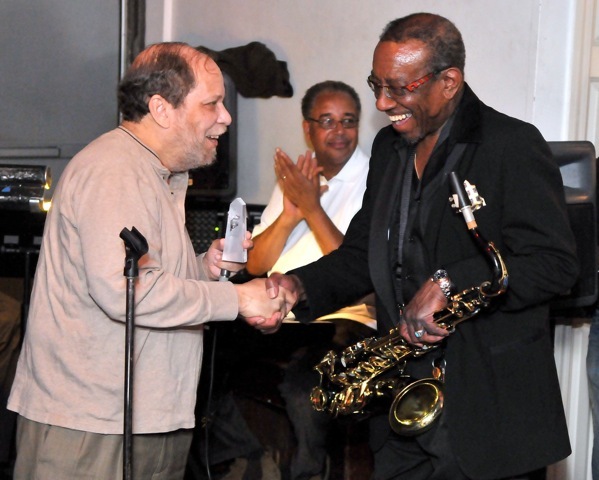 If you are organizing an April jazz event, you can get them listed on those calendars. 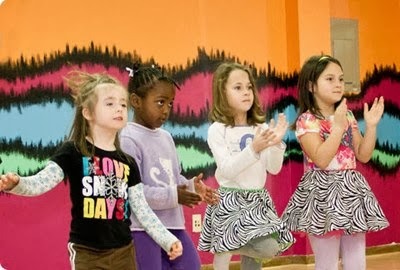 We know your budget is tight-- but if all of us don't support jazz, who will? Go out and hear some live jazz in a local venue. Take a friend (or two), especially if your friend(s) aren't already jazz fans. Thank the musicians personally for their work. Buy some jazz recordings-- stretch your taste by trying something you haven't heard before or fill out your collection of classics. 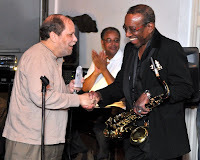 Make a contribution to a local non-profit jazz organization, broadcaster, blogger, publication or school. Many accept donations on their websites. Tell them it's to celebrate Jazz Month. We'll be posting other easy ways for you to participate in JazzApril on the JJA Facebook page and Twitter feed throughout April. Please "like" and "follow" us to get these updates. 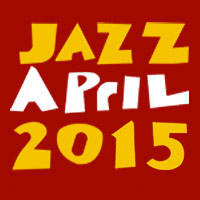 COMING SOON: Updates on JazzApril 2015! Please stay tuned. THANKS ALL! HOPE YOU HAD A WONDERFUL JAZZAPRIL 2014. KEEP PLAYING AND LISTENING ALL YEAR! HAPPY JAZZAPRIL! To kick off this month-long celebration of Jazz Appreciation Month, the Jazz Journalists Association has announced its 2014 Jazz Heroes. 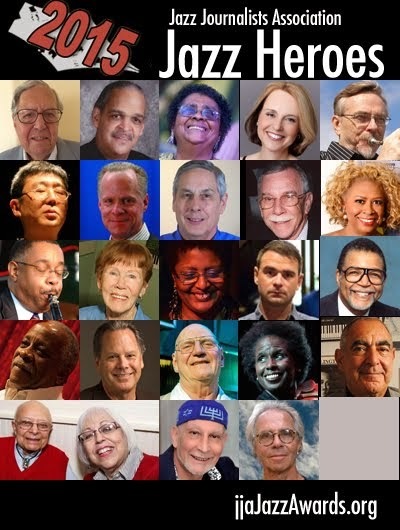 These twenty-four outstanding individuals are "advocates, altruists, aiders and abettors of jazz who have had significant impact in their local communities. we hope you enjoyed JazzApril 2014. Raise their own profile within the local community and reach new audiences. Use traditional and social media more effectively. Network and work with other local organizations and individuals who are interested in jazz to amplify the efforts of all. Whether your organization, media outlet or business is large or tiny, jazz-related or not, or you are just one person, whether you are located in a major city or a small town, we invite you to join us and find out how you can take advantage of national and international celebrations of jazz during April to spark new local interest in jazz while building your own audience or client base and strengthening community ties. All sessions will be held ONLINE (using Go-to-Meeting and Google Hangouts) and you will be able to participate at your own home or office computer. 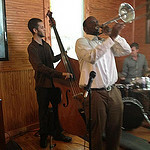 Increase local awareness of JazzApril/JAM/Jazz Day and your own jazz-related events. Build your ongoing social media presence. "Meet" and share experiences with others who are planning 2014 JazzApril events or have produced them in the past. You will also be encouraged, and learn how, to participate in the JJA's 2014 Jazz Heroes program as well as our JazzApril Media Network and JazzApril Community Partners. All sessions are free to you and your organization, but we ask that you commit to attending as many online sessions as possible and to actively participating in networking opportunities. Write us at jazzapril@jazzjournalists.org if you have questions or comments.